Our unique program reaches beyond BC and Canada! 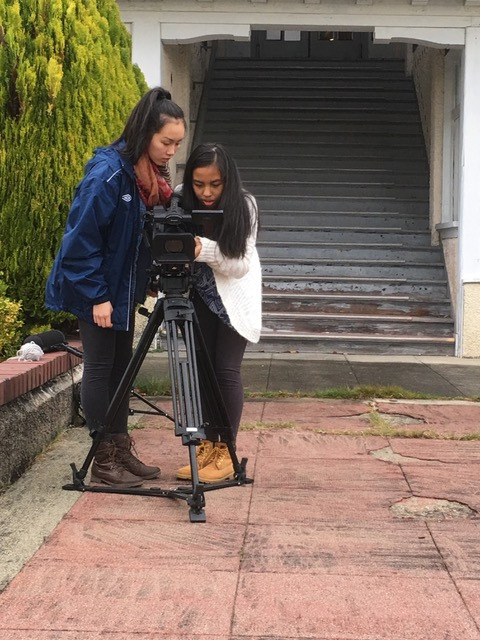 Have you always dreamed of making a film? Are movies your passion? 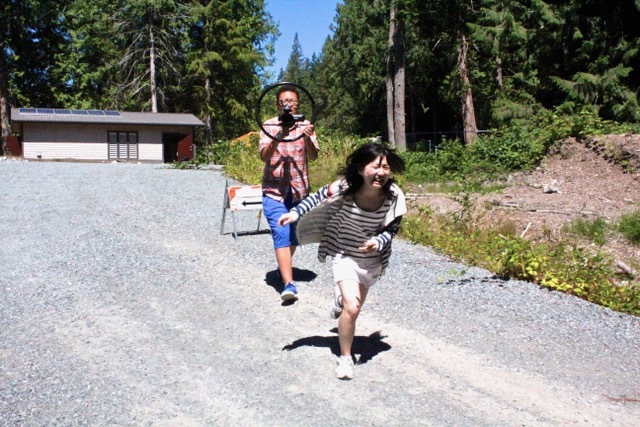 At Powell River Digital Film School, you’ll create your own videos while gaining excellent hands-on skills, inspiration, and technical know-how. You’ll not only learn about drama, documentaries, and special effects, you’ll leave with a portfolio of videos from solo and/or group projects. Program Certificate, Academic Accreditation, in roads to post secondary and industry opportunities! •et; Visiting ESL students from other countries e.g. China and Brazil. •et; International students, ages 16 to 25. •et; Mature students from Canada and elsewhere. •et; High school students from outside B.C. Don't know where you'll stay? Still learning to speak English? Don't worry, leave that to us. 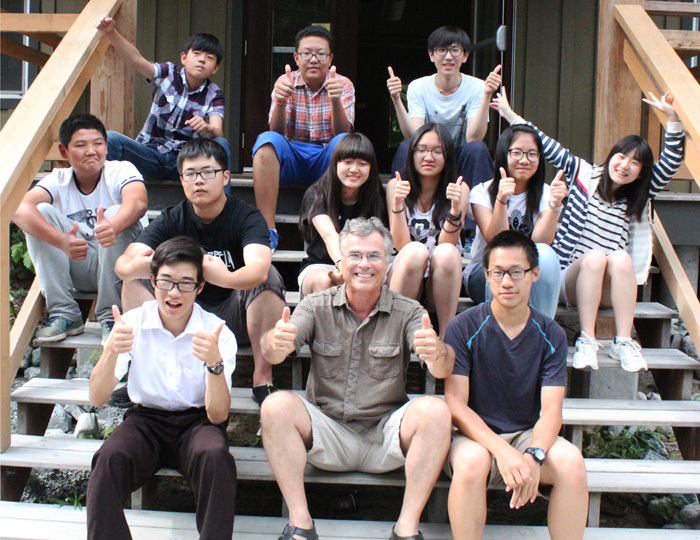 Click here to find out more about our Homestay Program Powell River. You’ll discover the beautiful ocean world and cultural warmth of this wonderful small-town Powell River, part of Canada’s spectacular west coast in British Columbia. Powell River Digital Film School is part of Brooks Secondary School in Powell River, B.C.’s School District 47. For more details regarding international education within this school district, please see our International Student Program content. For more information about related costs, please contact Tony Papa, Director and Instructor at Powell River Digital Film School.